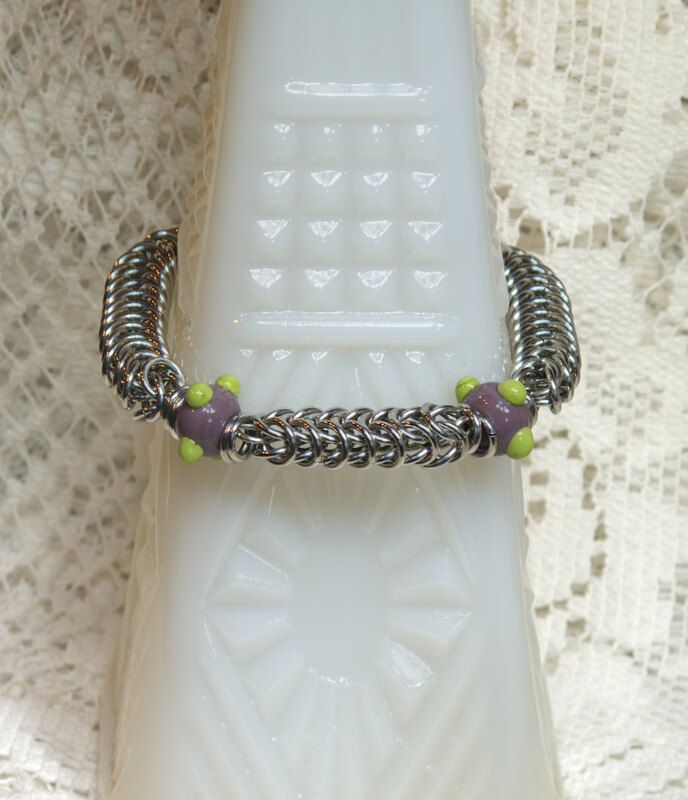 Majestic Maille: Whats this! Associates! Oh My! So I am proud to bring all of my faithful viewers some GREAT news! 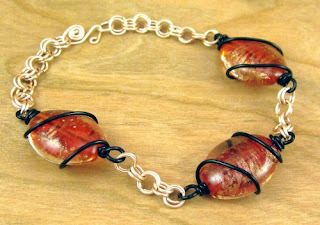 After hours of careful negotiations and such I have now paired up with Fire Inspired. They area great father and daughter theamed Lampwork Bead creation experts! 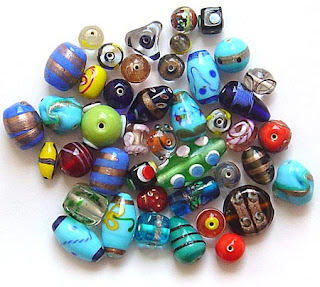 What are Lampwork Beads you ask? WELL that is a great question. . . lets go look at some shall we? OOOOOO PRETTY! Look at all those unique shapes and designs! 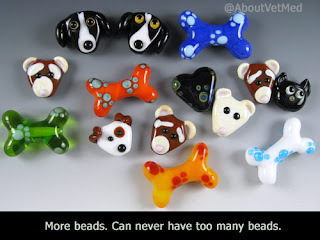 Here are some dog centric beads. These look GREAT! Now here is the question! 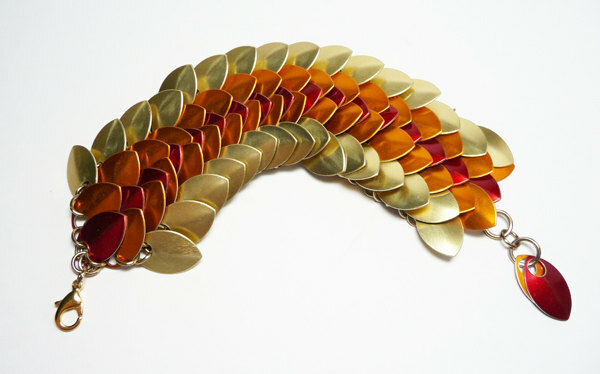 Can we use this in Chain Maille!? 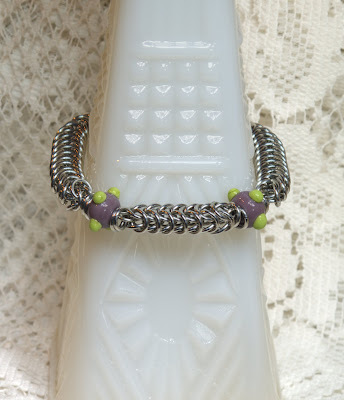 Simple 2 in 2 bracelet with amazing beads! By the above picture I think we can! Let us look at some more examples! OOOOHHHH A Mobius 2 in 2 with beads! 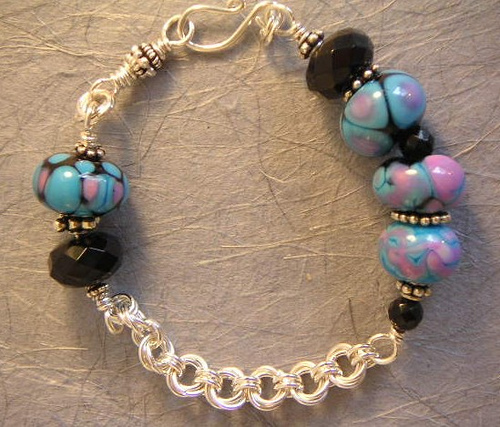 Simple 2 in 2 with some wonderful blue round beads! 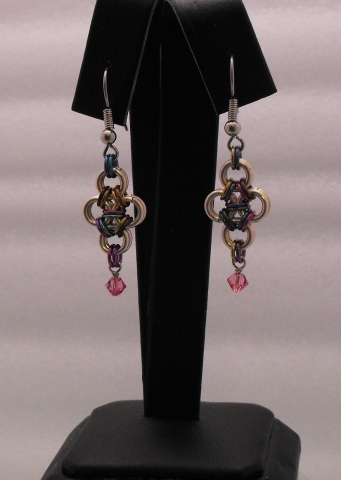 Fuscia Dangle earrings with beads! By the look of these, it CAN be done and it looks great! Now Not only does Fire Inspired do bead work but they sew and corchet as well! They have a lovely Snood (no idea who named it >.> ) project going on over there right now! What this means for Majestic Maille? 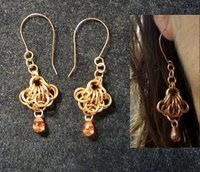 This means that I can now offer a wide variety of custom orders as well as when stock is plentiful and I set up the online store, I will have a WIDE variety of product lines! OHHHH EXCITING!!!!! Now there is a downside to this. Custom designed beads will take 2 days to complete. 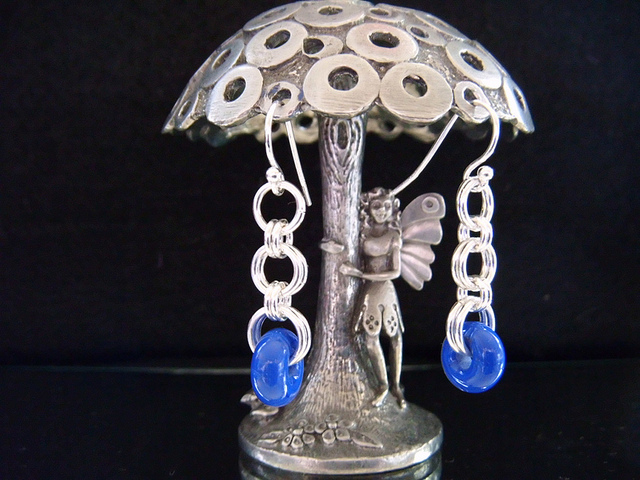 This is to make sure that they will not break because they ARE glass in bead form. SO if you want any of this for your Christmas orders from me I will ask that you get your order in not by the 10th but rather by the 8th! Please visit Fire Inspired's blog. It is REAL new (newer then my own >.< ) and it needs some friends.